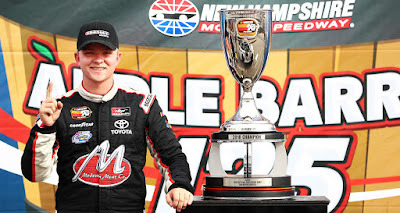 Saturday’s New England short track showdown at New Hampshire Motor Speedway (NHMS) hosted three different divisions in a unique tripleheader aimed at highlighting three of the best short track divisions from both the United States and Canada. The NASCAR K&N Pro Series East and NASCAR Pinty’s Series joined the NASCAR Whelen Modified Tour for the event. 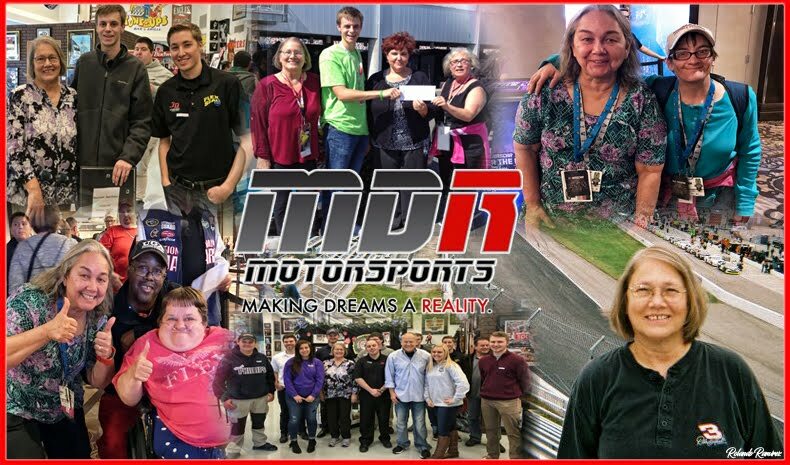 NASCAR Race Mom is partial to the K&N Pro Series, where you can get acquainted with the ‘NASCAR Stars of Tomorrow’ in an ‘Up & Close’ setting. The K&N Pro Series’ ‘Apple Barrel 125’ was the first series race at NHMS not held on a Cup weekend in nearly two decades. The race was the longest at the track for the series since 2011. Practice belonged to Chase Cabre. 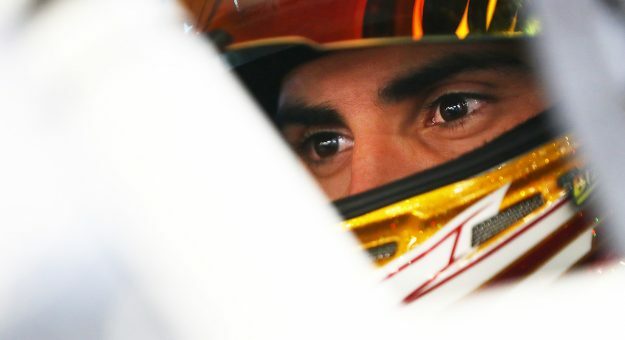 After Friday’s two practice sessions, it was Chase who paced the field in preparation for the thirteenth race of the fourteen-race championship points schedule. Brandon McReynolds, who posted a time of 29.498 seconds (129.121 mph) was just one-thousandth of a second behind Cabre. Derek Kraus, a native of Stratford, Wisconsin, topped the qualifying charts with a time of 29.273 seconds (130.113 mph) around the 1.053-mile oval. 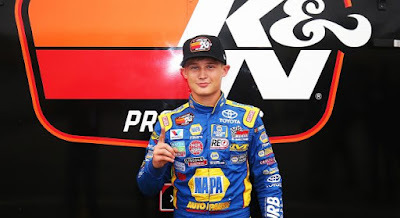 Kraus’ pole marks the seventh of his K&N Pro Series career and second at New Hampshire. 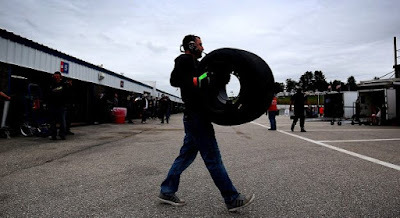 Race format included two scheduled breaks in the ‘Apple Barrel 125’, during which, teams had the opportunity to change tires, adjust on the setup and get the car dialed in for the final laps. If the team put on new tires on the first stop, they were allowed to put that first scuffed set on during the second break; or they could ride it out and put on the new tires during the second stop. 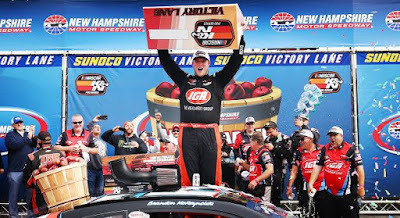 After getting passed for the lead in the winding laps, Brandon McReynolds capitalized on a green-white-checkered finish to win the Apple Barrel 125 at New Hampshire Motor Speedway on Saturday. 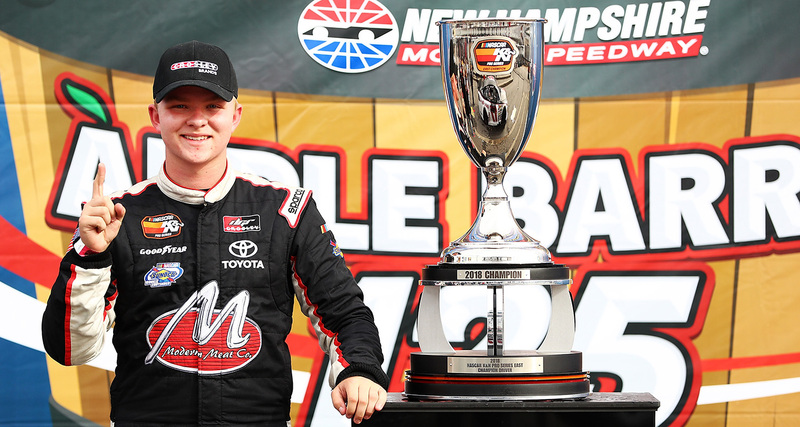 It is the first NASCAR K&N Pro Series East victory of McReynolds’ career in his 24th attempt dating back to 2011. Brandon’s father, Larry, is a twenty-three-time NASCAR Cup Series winning crew chief including a 1996 win here at New Hampshire. Despite a thirteenth place finish, Tyler Ankrum clinched the 2018 K&N Pro East title with one race remaining. 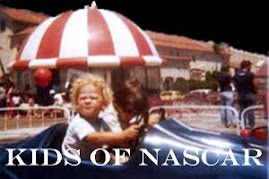 Ankrum, a seventeen-year-old native of San Bernardino, California had yet to finish outside of the top-ten prior to today’s race, however, with teammate Tyler Dippel finishing just one spot ahead in twelfth, Ankrum leads Dippel by 50 points. The maximum a driver can earn in an event is fourty-eight. Ankrum has four wins with an average finish of 4.3 this season. The K&N Pro Series East season closer will be held at Dover International Speedway on Friday, October 5th.